Spencer Platt/Getty ImagesMorgan Stanley brought in $US8.9 billion in Q3 of this year. Here’s a look into how much of that dough reaches employees. It’s hard to get your foot in the door of Morgan Stanley, the bank that pulled in $US8.9 billion in revenue in the third quarter of 2014. But if you do make it in, you’re going to get paid. Case in point: Its junior bankers received a 25% raise over the summer. To figure out just how much Morgan Stanley employees make, we looked through self-reported salary and bonus numbers on Glassdoor, the job reviewing site. 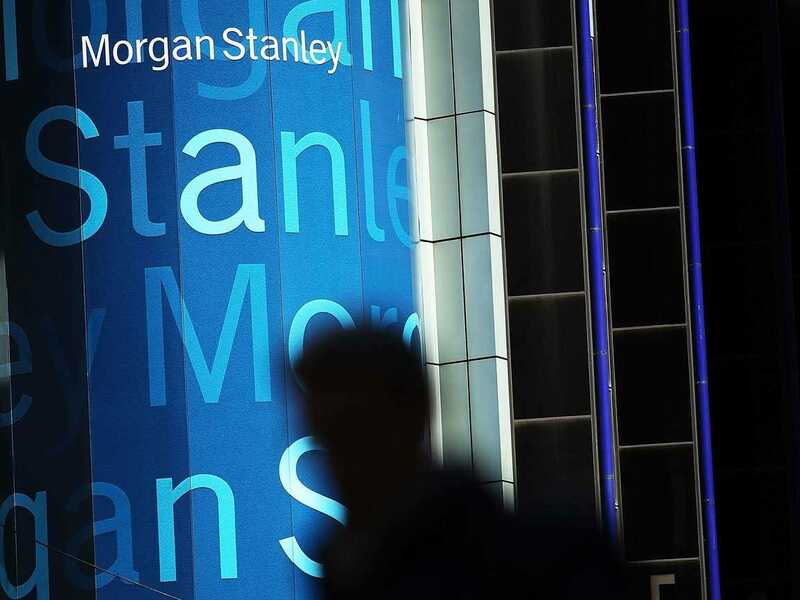 As is characteristic of Wall Street firms, Morgan Stanley has some outrageous bonuses. Of those self-reported to Glassdoor, the Investment Banking Associate position stands out — while the base salary is a solid $US111,801, the annual compensation jumps up to $US233,446 after bonuses. Compare that with what you can make at Goldman Sachs.